John McLeod was born in Aberdeen in 1934. He studied under Sir Lennox Berkeley at the Royal Academy of Music and studied conducting under Sir Adrian Boult. He was elected fellow of the Royal Academy in 1989. His works have been performed by many Orchestras. 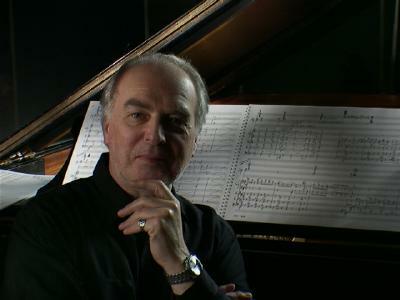 The Scottish Chamber Orchestra made him Associate Composer from 1980 to 1982. You are currently browsing the archives for the John McLeod category.